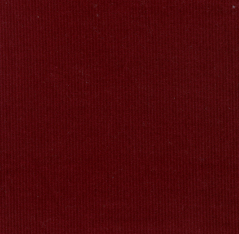 Crimson Corduroy Fabric. 100% cotton. 56″ fabric width. 21 wale. Perfect for clothing projects and other sewing ideas. We can often ship same-day when in-stock! Check out some of the coordinating fabrics down below. 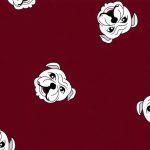 We use only the highest quality cotton in our fabrics.